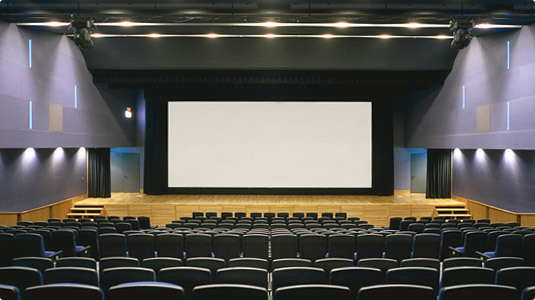 The Audio Visual Hall is equipped with new and convenient equipment such as a 4K Digital Cinema Projector System, a 35mm/16mm film projector, Dolby Surround System, and a large-sized screen, which is a quite rare situation as a rental hall. The Audio Visual Hall provides an optimal screening environment in which the audience can enjoy spectacular visuals and exciting sounds as if they were in a movie theatre. In addition, the hall can be used to hold events using audiovisual images, such as symposia, lectures, and trainings, since the hall has a stage in front of the screen. 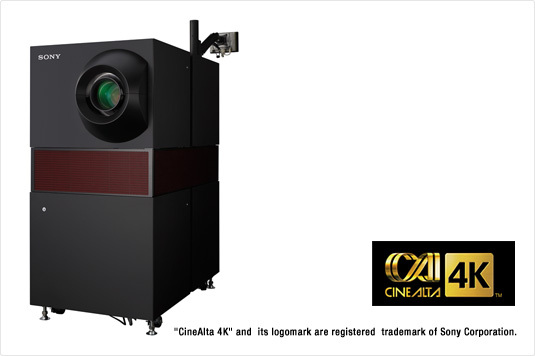 You will be able to screen films, digital cinema (using the 4K Digital Cinema Projector System), HD multi-formats (including 24P), Datacam, Digital Betacam, and TV programs. Moreover, there are a Multi Access HD Video Disk Recorder and Automatic Program Controller to screen several products continuously. Screen size would automatically changed. Seat lighting can also be automatically controlled. Optical Camera Cables Enable Interconnected Events with the HD Studio. 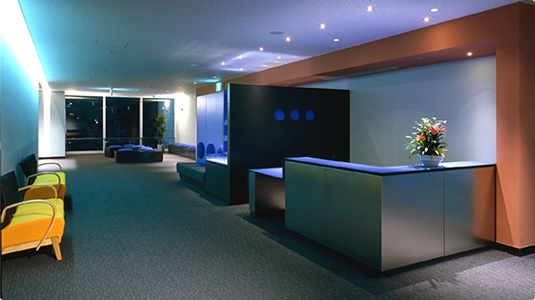 Using optical camera cables, tools in the sub-adjustment room of the HD Studio, and outside broadcasting tools, it is possible to shoot and broadcast events being held in the Audio Visual Hall.